Okay, golf is as addictive as a drug. Did you know that between 1457 and 1502 in Scotland the game of golf was banned by King James II because his soldiers were so distracted by the game they did not spend enough time practicing combat archery? Neither did I until today! But golf is still pretty popular today, too. According to National Golf Foundation, there are 29.5 million golfers above the age of 6 just in the United States alone. That is amazing! 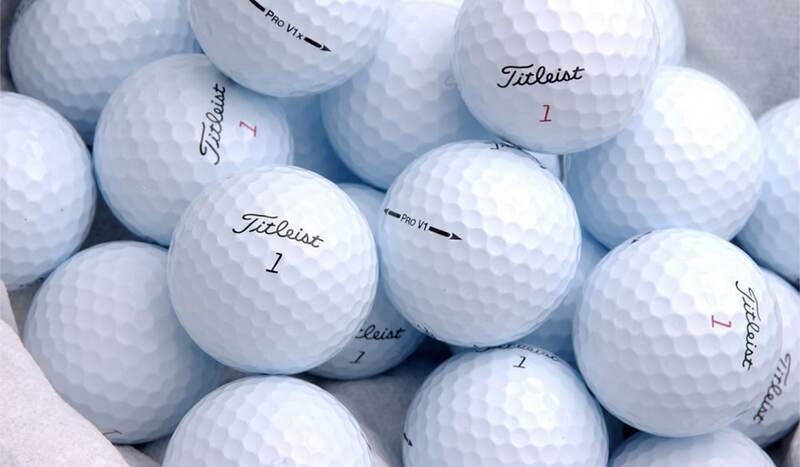 That’s almost 10% of American population that plays golf every once in a while, which means each one of them has at least one golf club, a few golf balls as well as a paid access to the golf course. Can you even imagine how much money Americans spend to play golf? Sounds like an economic boom to me. And to keep it going, USGA and other golf regulating authorities keep it entertaining by having all kinds of golf tournaments and championships to keep rivalry alive. Surely, across the globe there are lots and lots of various golf competition versions which differ by rules and design, however today we will focus on the 7 main and most used golf tournament formats. 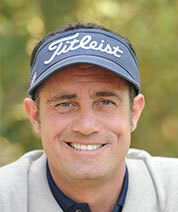 Match play and stroke play are the fundamentals and the two most popular ways the game of golf is played worldwide. While quite similar, one should understand the key differences between the two and common rules that are usually broken. The key difference is, in stroke play, golfers play all 18 holes and the winner becomes the golfer who used accumulatively fewer strokes during entire 18 holes whereas in match play – each hole is a separate competition, which can be won if you have to hit the ball the least. 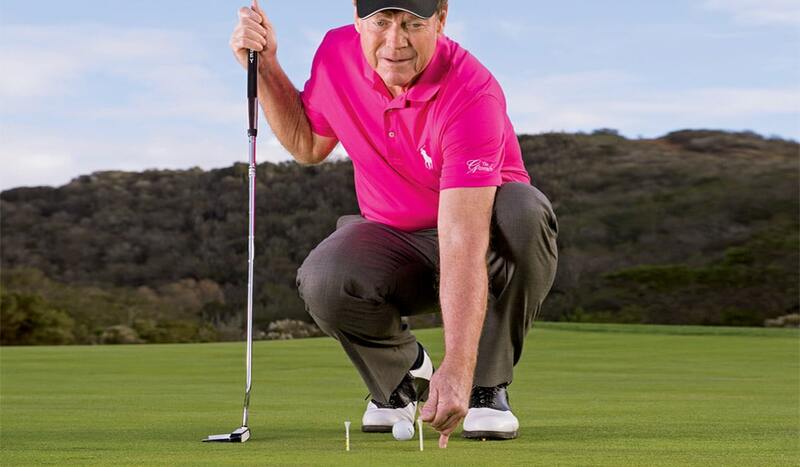 The common rule breakers include hitting an opponent (whether accidental or on purpose (better not be)) or his/her equipment, hitting out of turn, or hitting outside the teeing ground. All these are usually punishable according to the Rules of Golf, however stroke and match play treat violations differently. 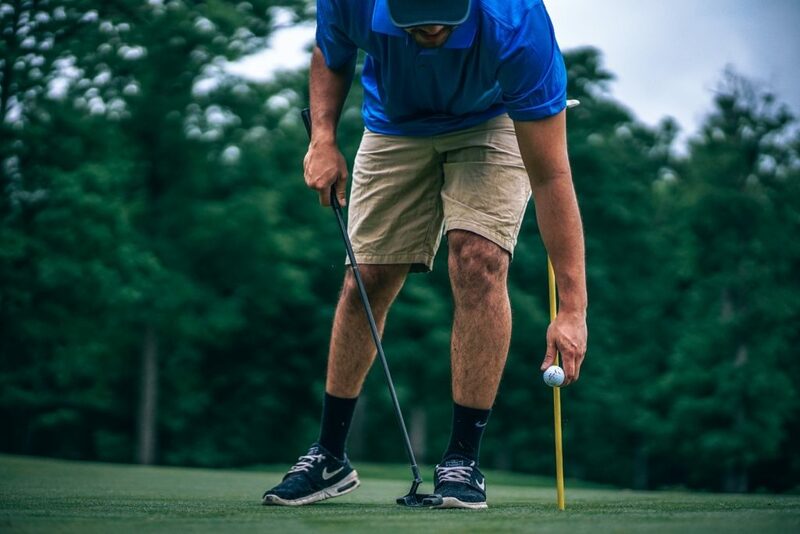 For instance, in a stroke play you will be disqualified if you miss your allotted tee time, however in match play that would not be a punishable violation as long as you show up and as long as you play by the time second tee comes. 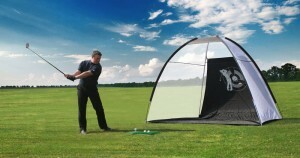 You will miss first hole, but you can always start from the second one and keep playing and can even win. If you miss two, however, you will be disqualified. Now, everybody knows these two as they are simple and famous. 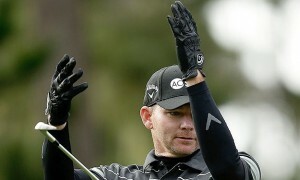 Let’s phase away from match and stroke play and put some spotlight on other not so well-known golf tournament formats. Like being a part of a group and team up to win the trophy? Scramble is probably the best choice for you and your friends since scramble is a team tournament format. It can be played in teams of 2, 3, or 4 people. Each team player hits the different shots each time and then the team decides which ball placement was best and plays from that position further. The main variations are Texas and Florida scrambles. 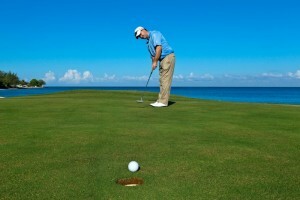 Differences are minor, such as in Florida scramble, the player who placed the best shot does not get to make the succeeding shot. Another team format is Best Ball, which is utilized at Ryder Cup. In this case, each player of the team plays their own balls at all lanes. Once all the team members are complete, the lower score of whichever player that is is considered the team score. And that goes hole to hole. So if you do not play very well, your team can still win because the lowest score of the best player will be the team score. Usually played in teams of two as a stroke play, otherwise takes quite some time to run through the entire thing. 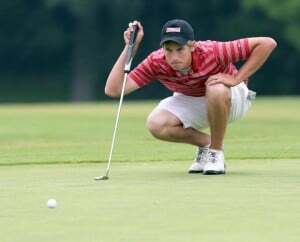 This golf tournament format can be played both as a team effort or an individual one. The main point is to achieve the highest score to win. Such as, for example, an eagle can give you a certain number of point, which would be more than if you got a birdie or anything else. The more points you score – the better the chances of your victory. 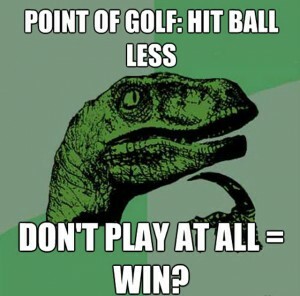 Basically, the fewer times you hit the ball to get it in the hole, the more points you get. In this format number of strokes are replaced by the point system for convenience. This format is widely utilized at PGA Tour’s Reno-Tahoe Open. The first player in the cup. It is also based on point system, and each achievement of the aforementioned three is rewarded with a point. These points are added to regular points earned for shots at the end of the game and then calculated altogether. Highest score wins. More of a countdown kind of format. 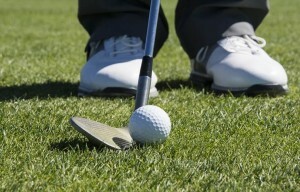 Each player begins with a set of available strokes (related to handicaps) and plays until their strokes are depleted. The winner is the player who makes it the farthest with the available budget of strokes given at the beginning. 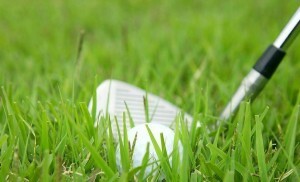 In the case the players turn out to be tied after depleting all of their strokes, usually the closest ball to the hole determines the winner according to modern golf etiquette. After reviewing the 2 main and 5 other most popular and used golf tournament formats, you now know a little more about golfer’s preferences and championship preferences. 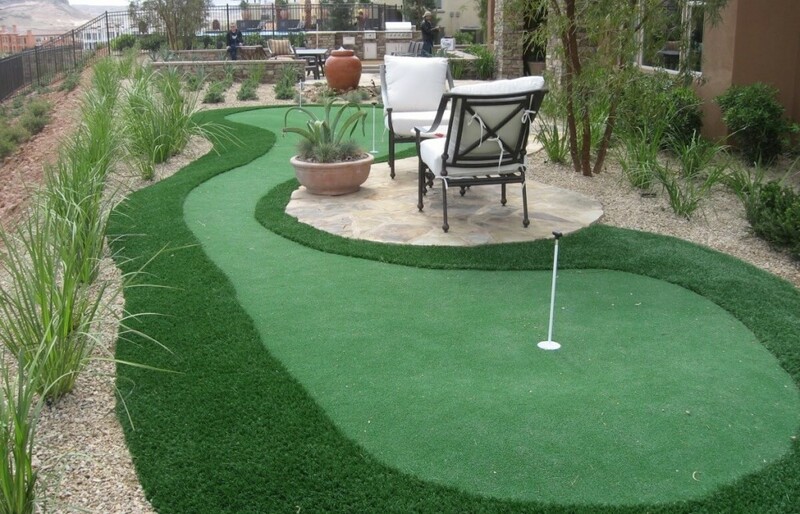 Also, we know that humans will go out of their way to create as many entertaining ways to play sports, in this case, golf, as possible to keep our lives fun. 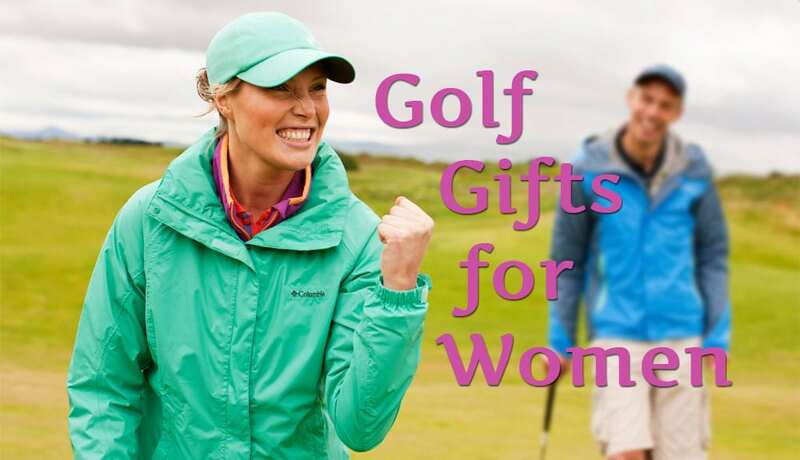 And golf is fun, isn’t it?